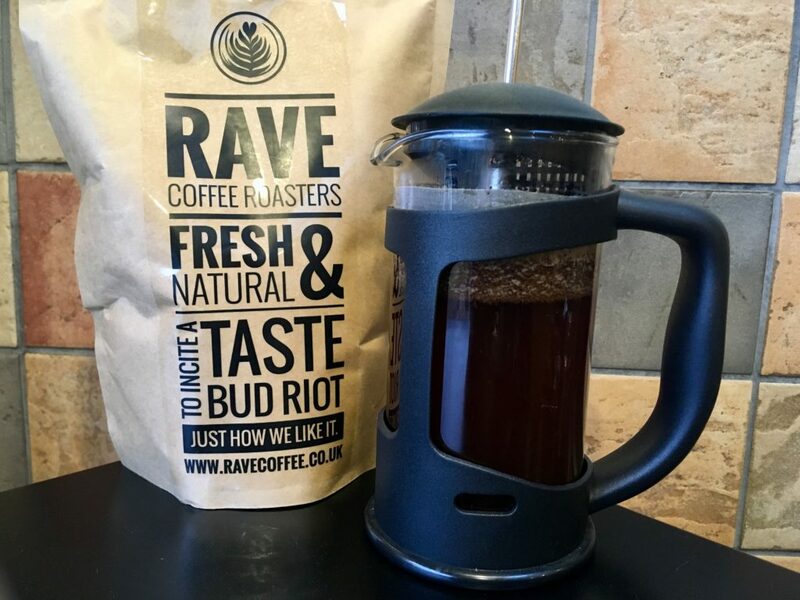 First up on my list of gifts to get is a fantastic Glass Coffee brewing set from Rave Coffee. 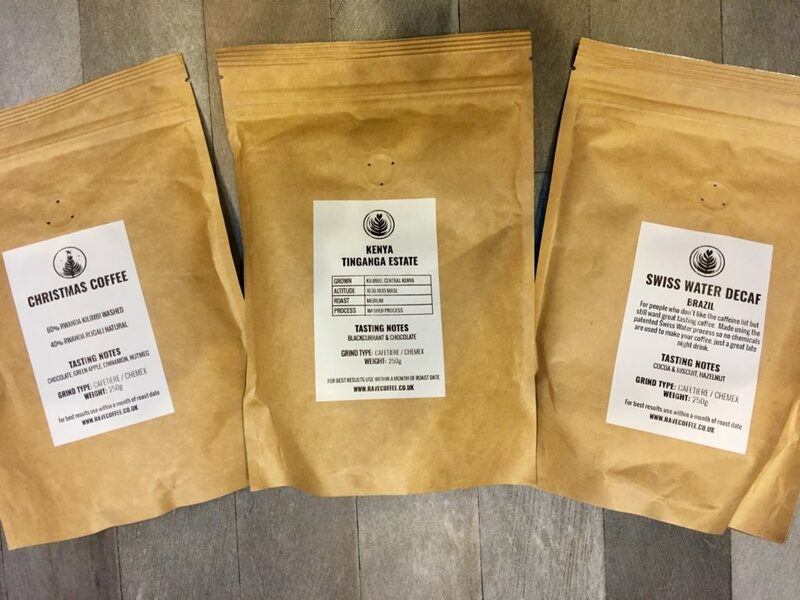 You can sign up to a subscription that lasts either 3, 6 or 12 months, and every month you get a selection of some amazing, limited release coffee from a range of countries and areas including Guatemala, Kenya, and more. You can personalise it fully, from what day it arrives on to personal messages and gift wrap options to be included with the actual coffee, so you can be sure that you’re getting amazing custom coffee lover gifts for months at a time, making this the gift that keeps on giving. I received* 3 bags of their coffee and it is delicious, I got the Christmas blend, the Kenya Tingaga and Swiss water decaf. They are delicious and you can tell it’s ‘proper’ coffee, you can actually taste the various notes and flavours in the blends. A bit of an unusual coffee present is a Cold Brew gift set. 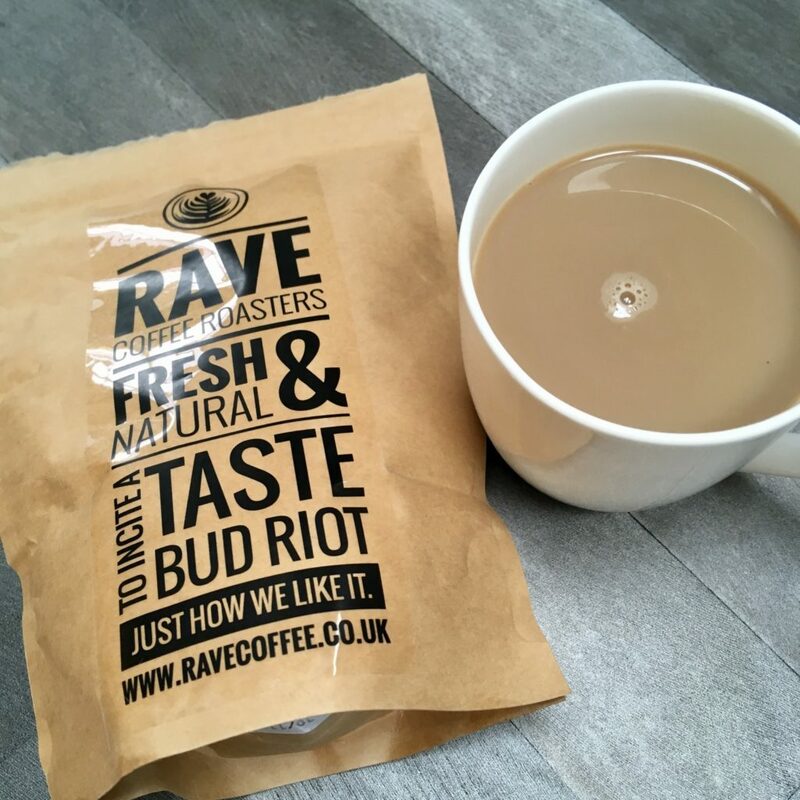 It isn’t something I have tried before but I am very intrigued as apparently it’s a fantastic way of brewing your coffee that’ll provide a different taste sensation from your normal warm or hot coffee. That’s where a Cold Brew Gift Set from Hario comes in. Featuring all you need to start cold brewing coffee, this will make a great gift set for the person who likes their coffee a little different from normal. For another unique brewing style, you could try an Aeropress gift set from Aerobie. Despite a simple way of using it, and a very quick way of brewing coffee, an AeroPress is actually the artisan coffee roasters choice for making coffee. It’s gotten so popular and skilful that they’ve even introduced AeroPress championships, where everyone competes to brew the perfect cup of coffee! For a slightly more traditional style of making coffee Filter Coffee Gift Set with Grinder is sure to please everyone who doesn’t want fancy coffee and instead just prefers a simple cup. Featuring all you need to make coffee, such as a white ceramic dripper, coffee filter papers, a grinder and a brew guide as well as the all-important coffee beans, this is sure to be a great present for the coffee lover in your life, who just wants a bit of simplicity. Finally, if you’re the type who loves to be in control of everything, a Glass Coffee brewing set is ideal to satisfy your needs of both coffee and managing the entire brewing process. With everything you need, from a glass dripper and heatproof glassware to a coffee server and paper filters, this is ideal for the coffee lover at Christmas time who just loves to brew their own coffee carefully and get it to the ideal colour and consistency at all times. 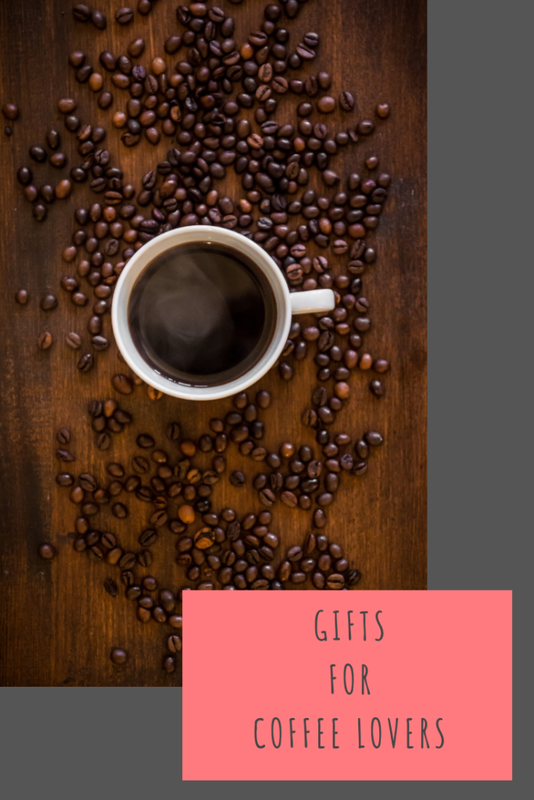 Have I missed out on any coffee lover gifts that you think deserve a mention? This guide is really handy for me, because I hate coffee, but everyone in my family loves it, so it’s good to know what I should be buying! I love coffee and definitely need a new grinder. I would be happy to receive any of those gifts as a present. My husband is coffee mad, I always get him coffee related gifts! Oh I love the idea of a coffee subscription box turning up regularly for me!